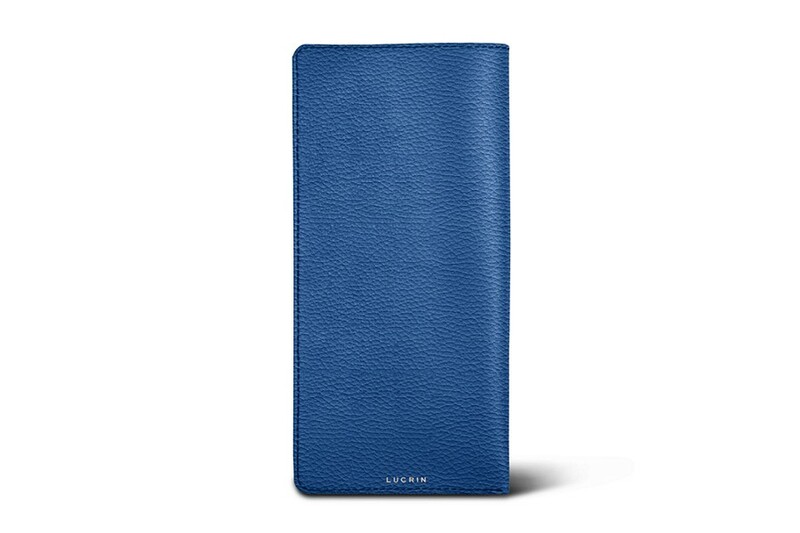 Here is Lucrin’s leather eyeglasses sleeve which comes with a soft and high-end microfiber lining. 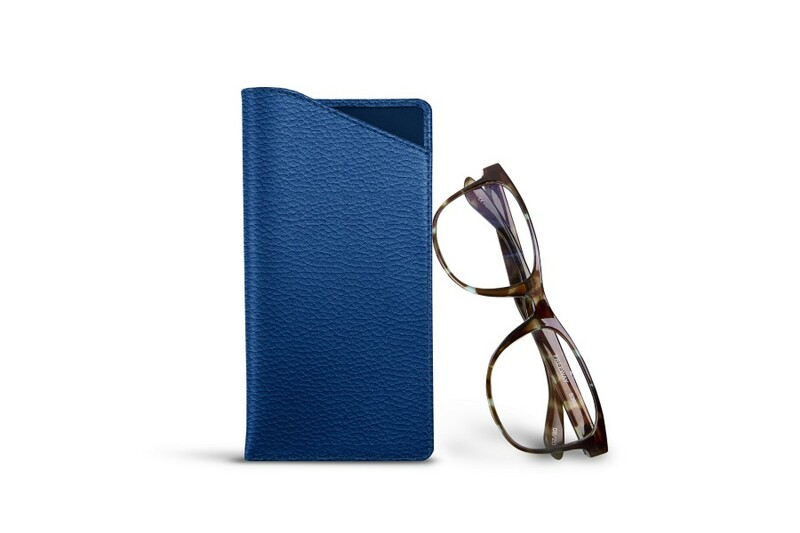 This simple yet elegant pouch protects your shades or eyeglasses perfectly while you are travelling for example, or when you do not carry them along with you. 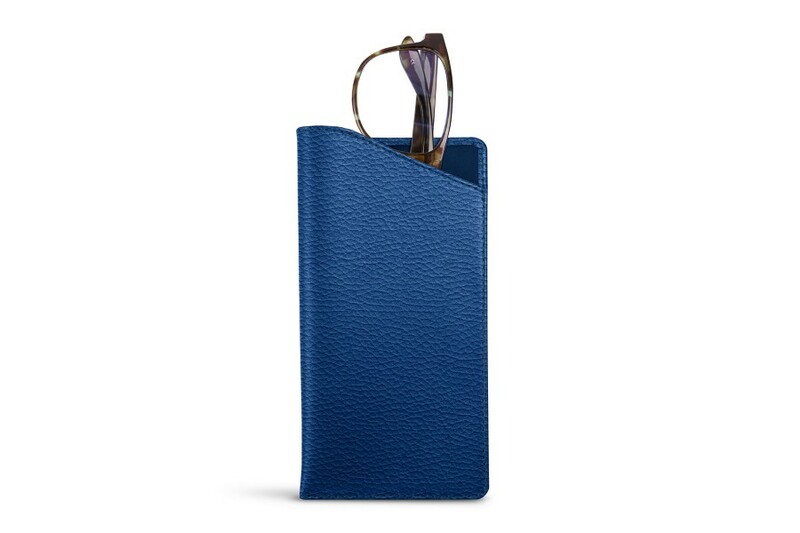 This leather glasses holder is convenient for standard size glasses that are available on sale at opticians, ophthalmologists and pharmacies. The notch that is cut out on the surface allows an easy extraction and insertion of the glasses. Besides, you have a large palette of colours to choose from.